Quad HD 1440P at 30fps. 1080P Full HD at 60fps. The Nextbase 412GW has two recording quality options, either 1440P @ 30FPS or 1080P @ 60FPS. Either of these options will ensure that you have clear, high quality video evidence of any incident that occurs. 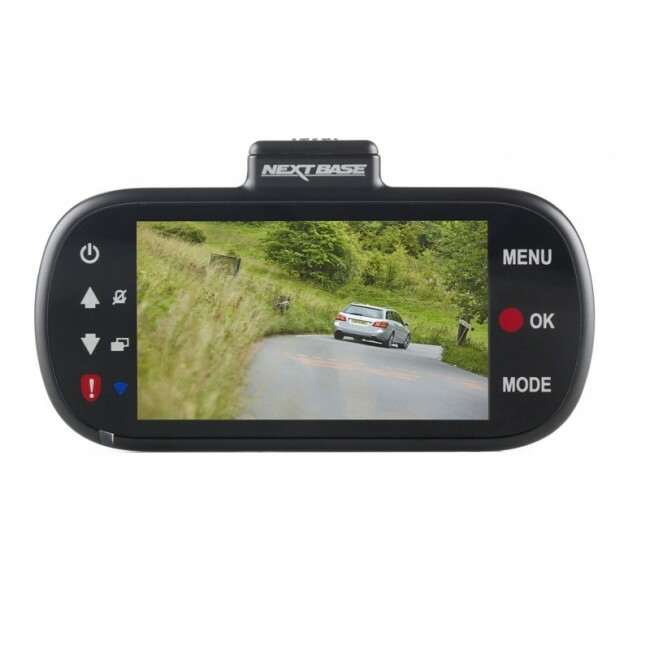 Alongside the recording quality, the camera features an 140° field of view and a six-element sharp lens which means that the camera captures almost a pillar-to-pillar view of the road and allows you to read number plates and road signs. The Wide Dynamic Range image processing of the 412GW also ensures that the video footage can clearly be seen even on the brightest day or darkest night. 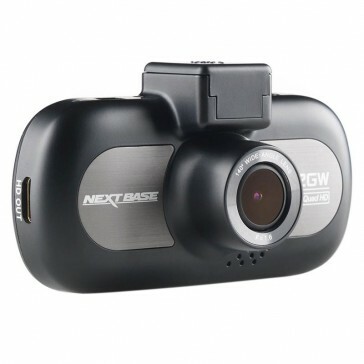 The Nextbase 412GW was designed to be simple to use with a 3" LED screen and touch buttons that allow you to navigate the menu and change camera settings or review previously recorded footage. The Nextbase 412GW has both built-in Wi-Fi and GPS. 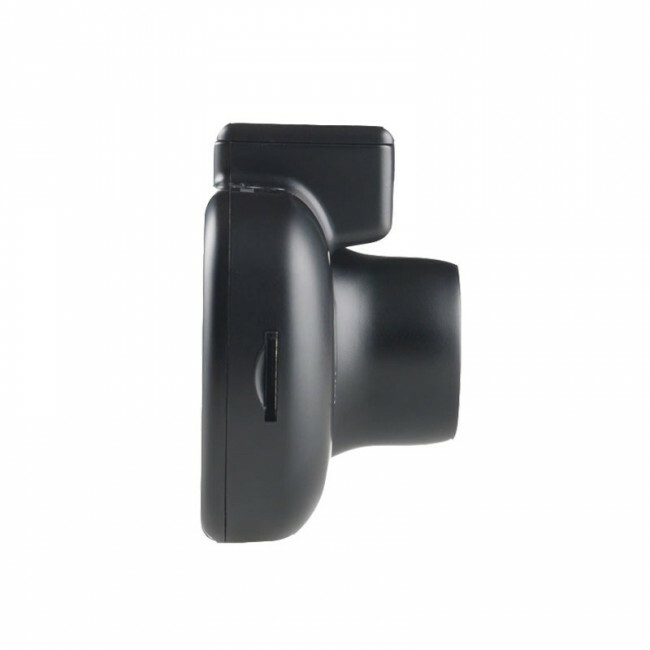 By connecting to your smart device to the camera you can download and share videos that you dash camera has recorded. When reviewing footage on a desktop, you are able to see the vehicles location data on the screen, providing court admissible video evidence. The 412GW has motion detection parking mode. The camera will go into parking mode automatically when parked and will then only record if an impact is detected. The 412GW must be charged for this to occur.